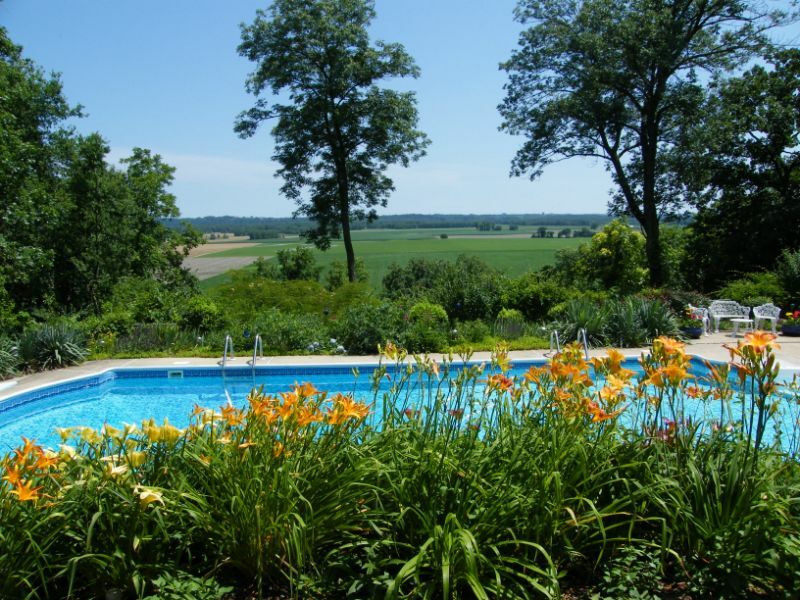 We usually show photos of St. Louis Real Estate … but today we thought we’d show something a little different. Anyone interested in purchasing this place? Click here to see what might be the most expensive real estate listing in the St. Louis area as of today’s date. We drove by Kehrs Mill Elementary school in Chesterfield this morning and noticed the sign in front of the school. This particular school is among an elite group of only 11 schools in the nation to receive the 2010 National School of Character Award. For more details visit our blog post. With all of the rain lately, the Mississippi river is rapidly rising. 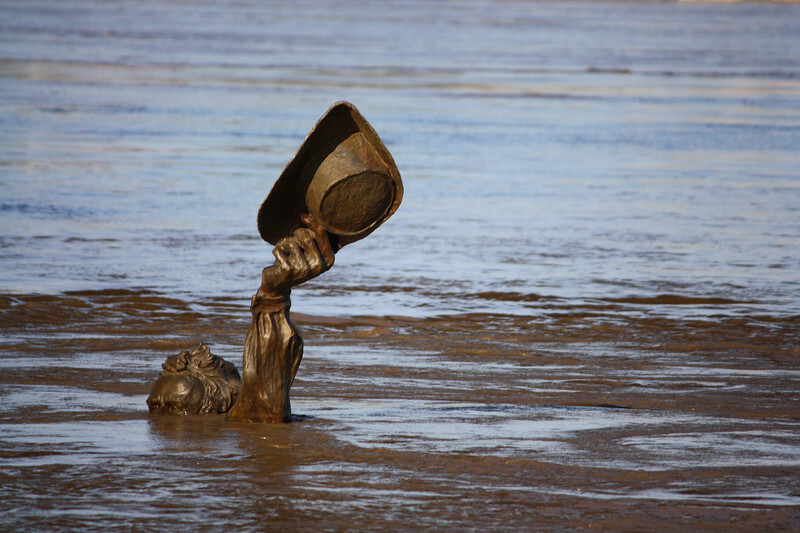 This photo (courtesy of Wunderground.com) shows the famous Lewis and Clark statue near the St. Louis Arch, all but covered by water. Who Said Real Estate Is Only Used to Live or Work In? This event was filmed in Madrid, Spain on May 22nd. A 3D projection on a building for Sony with technology from NuFormer Projection company. Cool concept wouldn’t you agree? If you like breakout concepts dig a little deeper into our site and see how Finding Homes for You is different from traditional real estate companies. Finally, a St.Louis real estate company that works for buyers only! 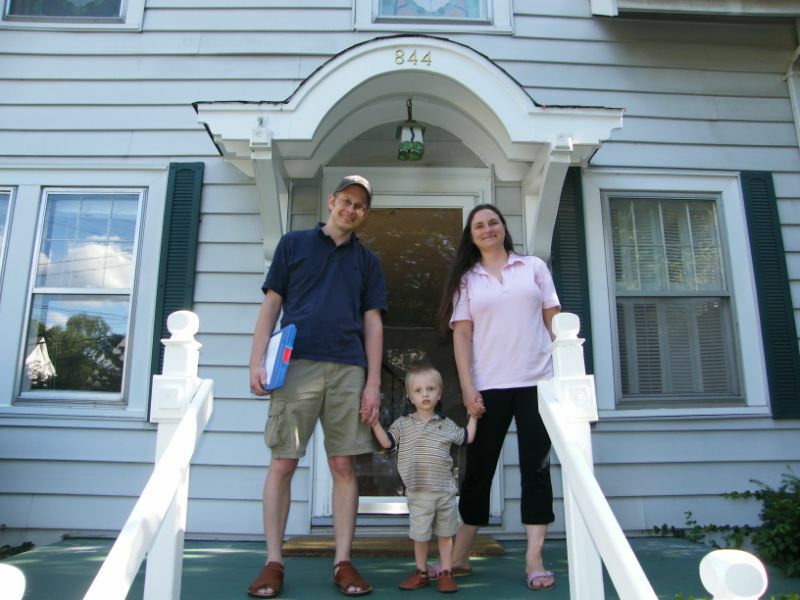 Kersten, Alena, and their son Marc, are new homeowners in Webster Groves. They started working with Alexis at Finding Homes for You a couple of months ago and were able to save $12,000 on their home purchase experience. 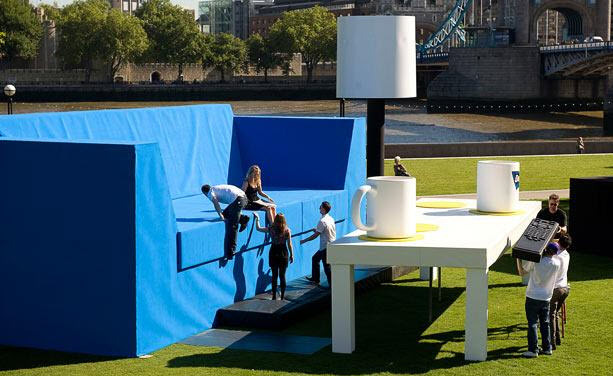 A giant sofa, lamp and table, with an enormous remote control and coffee mugs, are installed in Potters Fields Park near Tower Bridge in London in an attempt by Doritos to set the Guinness World Record for the largest living room. Sebastian Richert, from Finding Homes for You, pictured here at the title company, with Alison (first time home buyer) and her family. Sebastian, who works a lot with our first time home buyers, was able to help Alison save $5000 on the purchase of her condo. Sebastian is ranked as a “5 Star Agent” by St. Louis Magazine and local home buyers. You can contact him at 636-386-0659 if you are interested in St. Louis Real Estate.